Yes, I do agree with the terms & conditions. Can You Provide a Great Service? We attract vendors and put them in touch services associated with selling their property. 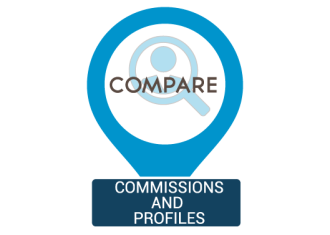 If you would like us to display your profile to vendors or property agents then create your company profile. 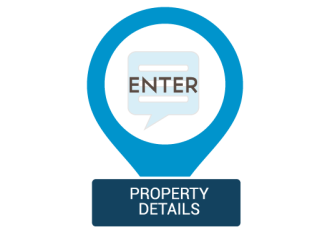 Once your membership has been processed you’ll receive notifications from owners or sellers with their property details. You can submit your charges online through your account dashboard or they can call you direct. 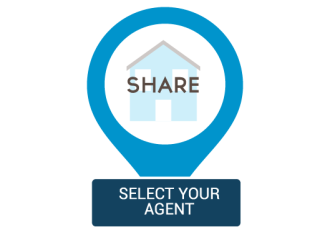 You’ll be updated on property leads by email or logging into your personal Lifestyle Listings dashboard. By creating an account, you’re agreeing with our Terms and Conditions and Privacy Statement. When supplying your email address, you are signing up to receive email communications and alerts from Lifestyle Listings. You can unsubscribe at anytime. Lifestyle Listings helps property owners select from the best services providers.